Dr. Kaayla Daniel joins us once again for another thought provoking conversation on how getting the body back to metabolizing fat is key to slowing the aging process to a crawl. In many cases, the accelerated aging is caused by a “Healthy” Lifestyle of the high carbohydrate/low fat diet combined with exercise. 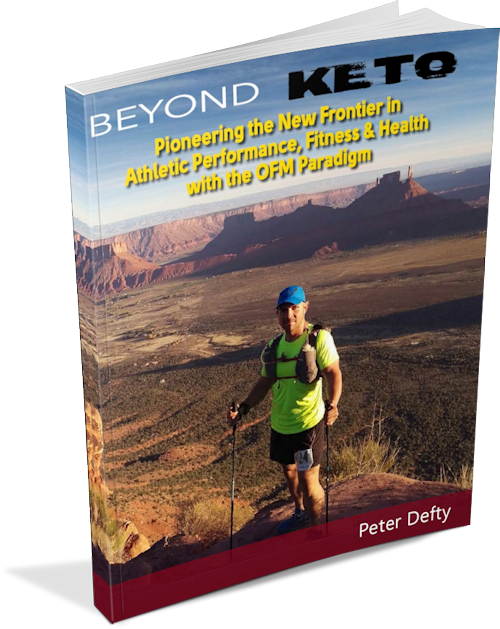 We challenge what a “Heatlhy” lifestyle really is and what is the key to reverse aging – loads of useful guidance for incorporating doable practices into your own OFM Journey.